Happy St George's day. Roast beef dinner tonight with all the trimmings, I would have a pint of London pride if our beer wasn't so awful - scamp can have that for me. I may well go for a beer tonight to celebrate. Problem with today is, we all just end up sounding like ****ing BNP fanatics. Disagree, so St Paddy's day makes all the Irish sound like IRA sympathises? 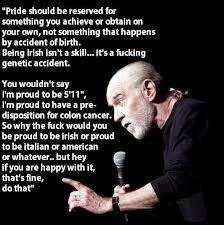 Paddy's day is when the world pretends to be Irish. Most people don't even know it's St G's Day today. 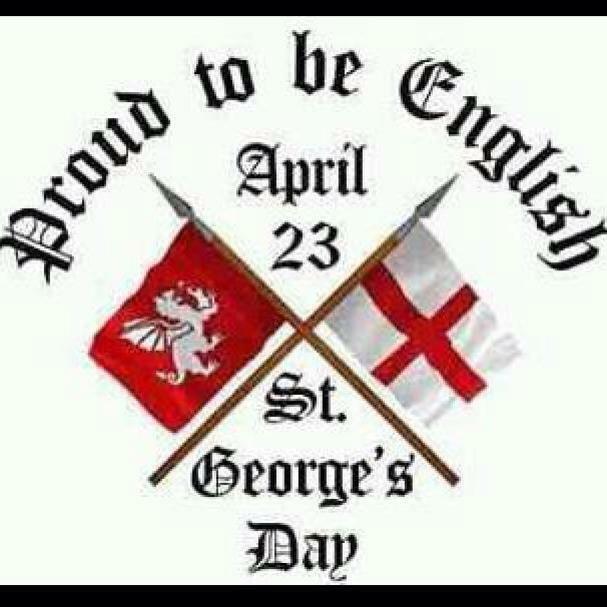 Couldn't care less about St.George's Day . it just doesn't really mean much to me . What exactly are people celebrating ? If it is being English or England as a place then I don't see much to celebrate . But you care enough to comment? You never celebrate the achievements a small country like ours has managed? The people we have produced, the inventions - I think of all these things on St Georges day. And then go out and get bladdered on Russian Vodka!